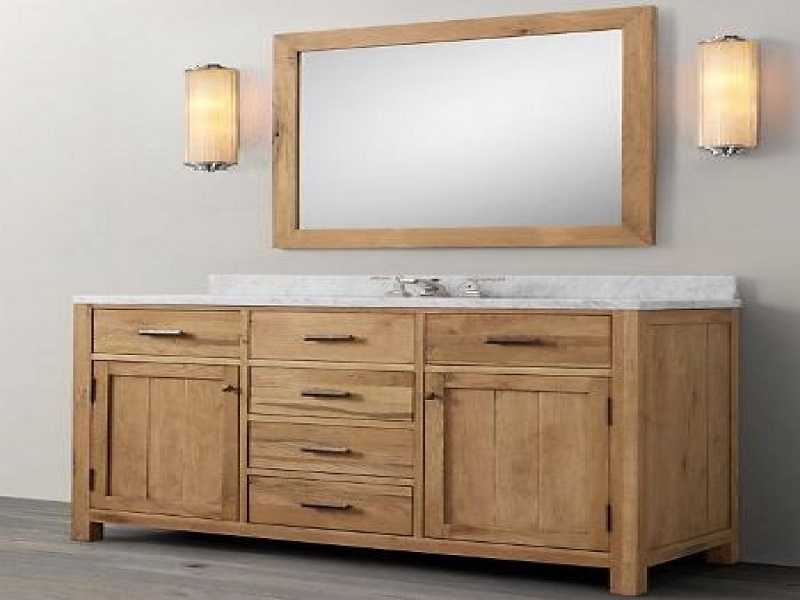 Creating Bathroom spaces as unique as you. Everyone’s needs are specific, our designs are deliberate and exclusive to your needs. When is it time for a Bathroom remodel? The two biggest costs are: 1. The aesthetics (plumbing / electrical finishes/ tile/ cabinets/ countertops/ shower enclosure) 2. The second biggest cost comes from relocating/adding plumbing or electric. A small full bathroom remodel can start around $8,000. Larger bathrooms requiring the relocation of plumbing and electrical fixtures can range from $12,000 to $40,000 and upward. Sharing your realistic budget with us can help us guide you in the right direction to help you meet your remodeling goals. Click here to take a quick survey to get a ballpark estimate for your project. Ask yourself, what do I really want to accomplish and why? You may be limited by the size, shape, and location of your bathroom. Budget is typically what limits most bathroom remodels. Be realistic with the needs versus the wants. Oftentimes we can work backwards when the client is upfront with their desired budget. Though our pricing model is always the same, by knowing your budget we can guide you to what is achievable. 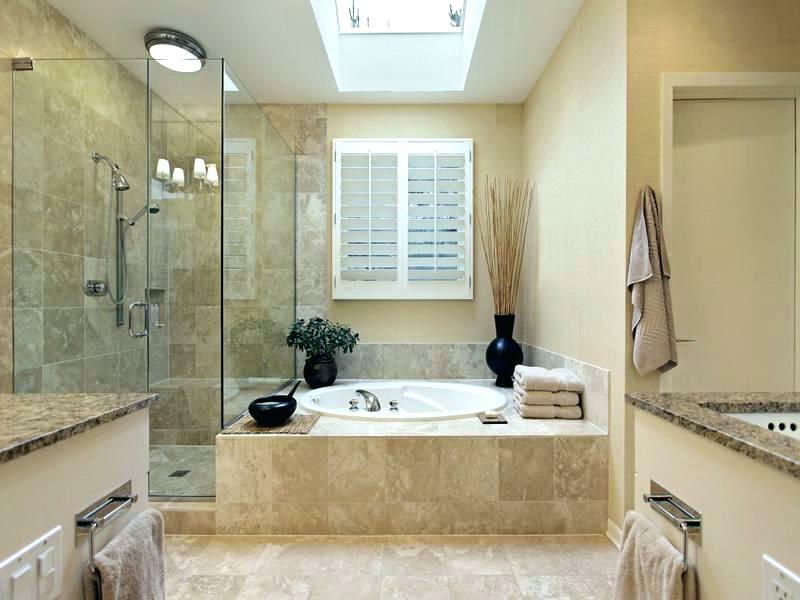 Most bathroom remodel projects can be completed in 8 weeks, give or take. How do I choose a Bathroom Remodel Contractor? Choose a contractor that provides a written warranty, has verified recent and longtime reviews, a proven track record, and has a standard process. You will want to choose someone you will like working with and who can answer your questions, even if you have not asked them. Taking the ambiguities away and knowing what you are paying for are important as well. You will also want to consider using a contractor who responds in a timely manner to phone calls and emails. There are many manufacturers and makes of cabinets to choose from. Our recommendation is solid wood cabinets. 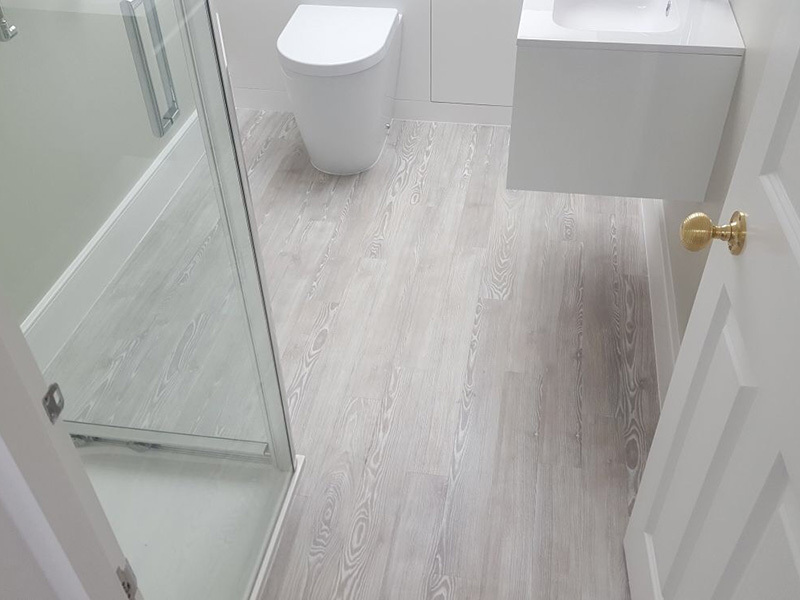 Wood expands and contracts naturally in the bathroom humidity, while particle board only expands and, over time, simply warps and must be replaced. We have cabinet lines for every budget (Economy – Mid Range – Premium). Our trained team of cabinet designers will help you narrow down your style by determining your cabinet species, door style, and color. It may seem overwhelming at first, but our design crew will guide you the whole way through to ensure that nothing is missed. Granite and Quartz are the hottest timeless trends in countertops. You can visit our showroom and even pick out your own slab. 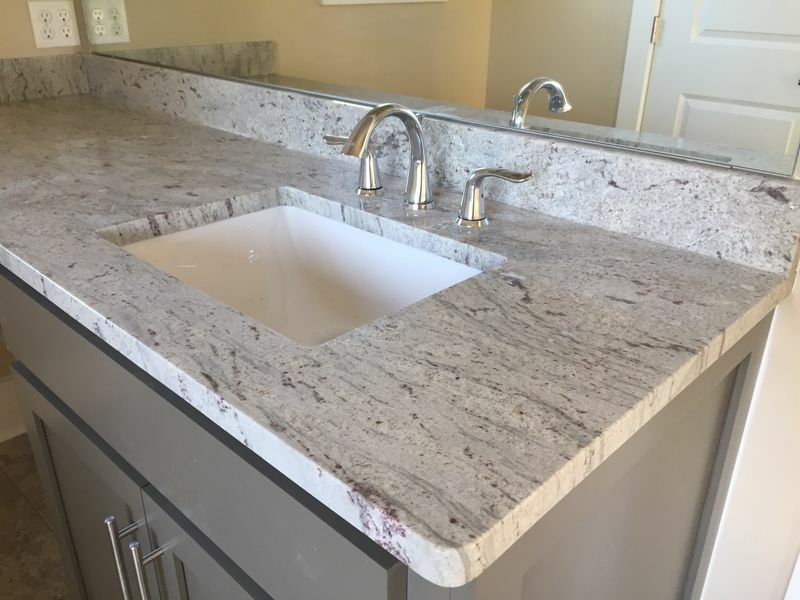 To get started check out what color and textures are available here: (Granite) or (Quartz). Narrowing these selections down before you get to the showroom will make best use of your time. Cleanse your body and mind in a space to shower or soak that is tailored to the size and needs just for you. Simple, but beautiful heavy plate glass in semi-frameless and frameless are our go-to options for enclosures. It’s best to stick with major manufacturers such as Kohler®, Moen®, American Standard®, Grohe and Danze. Warranties vary, so look for no less than 5-year coverage. The second biggest factor when choosing faucets is the appearance. When choosing a toilet you may want one that is taller, sometimes referred to as ADA toilets. This is also an excellent choice for tall or elderly people, and most men prefer the added space offered by an elongated bowl. 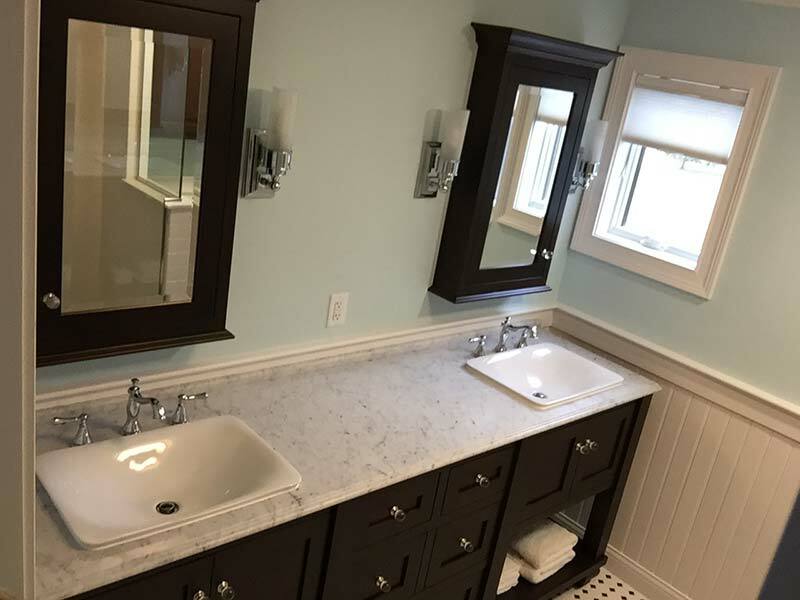 When choosing sinks, you may want to consider pedestal or wall hung sinks which can create the illusion of space in smaller bathrooms. Just make sure you have adequate storage space since clutter makes a bathroom appear smaller. The type and material of the sink you choose should be dependent on the room’s theme. Venting for odor and humidity are vital in conditioning your space. New trends in venting integrate a Bluetooth speaker, fan combo for a clean look and music to soothe or elevate your mood. Our team at Guilford Plumbing Supply (ask for Marty) can help you choose the fixture that is right for you, supplying top quality fixtures to ensure your selection will last. Not all fixtures are created equal, even with the same name. Big name brand manufacturers make the same external look with less reliable internal components for the big box stores.